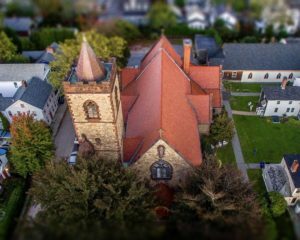 Place : St. John's Church, at the corner of Washington & Willow streets. Free parking available in the lot opposite 25 Willow St.
Saturday, April 6, at 4:00 p.m. 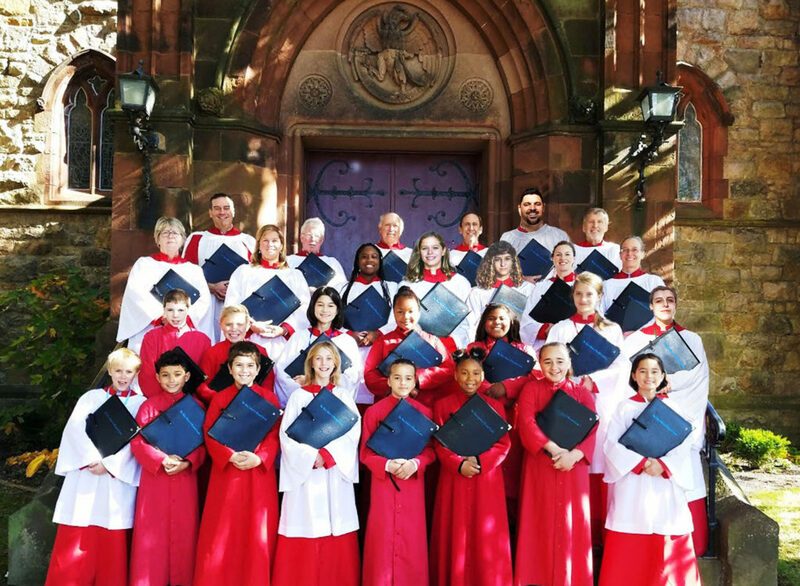 Combining several Rhode Island choirs trained through the curriculum of the Royal School of Church Music, including the Professional Choristers of The Choir School of Newport County, this day-long annual event for 50-plus voices culminates in a public service at 4 o’clock, with a reception following.